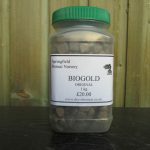 The original and best Japanese slow release fertiliser. 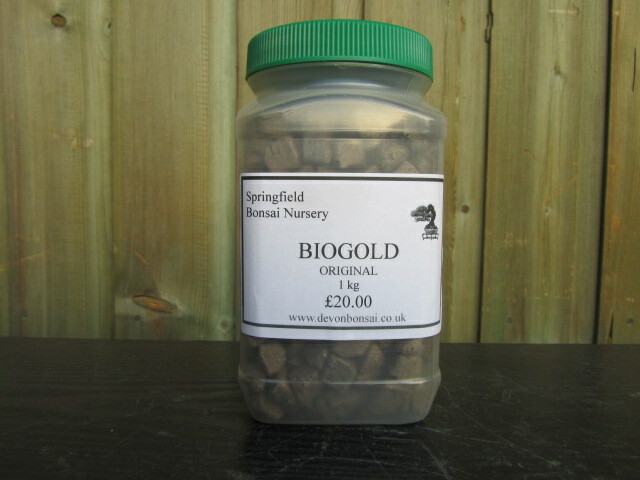 Position pellets directly on the soil surface, Biogold will then naturally release its nutrients during each watering. Slow continuous release of all nutrients for two months.